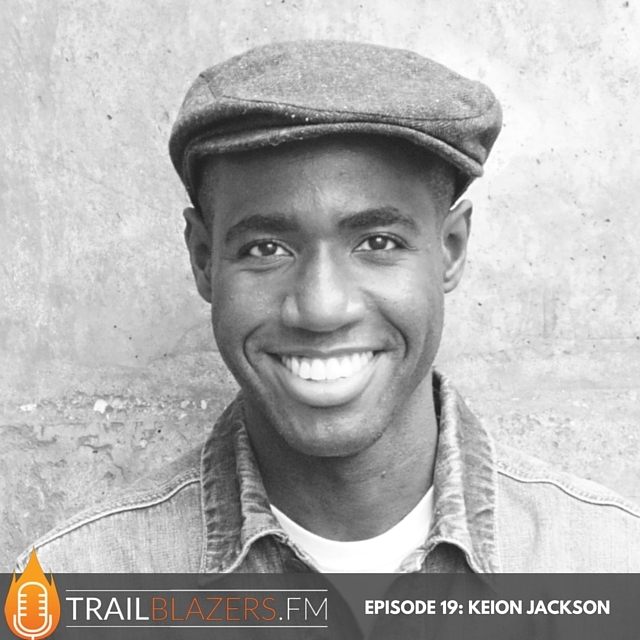 Keion Jackson is an Author and Senior Writer for Hallmark Cards. He's also a playwright, having written and produced his first play, Gumbo House, that debuted in theaters in Kansas City, MO in March 2016. A portion of Gumbo House proceeds was donated to lowernine.org, a 501(c)(3) nonprofit organization dedicated to the long-term recovery of the Lower Ninth Ward of New Orleans, Louisiana in the wake of Hurricanes Katrina and Rita, and the levee breaches of 2005. Keion Jackson is an author of the Hallmark book, Because Jesus. He is a Senior Writer for Hallmark's Creative Writing Studios, where he's been employed since graduating from Clark Atlanta University in 2008. Keion is originally from Port Allen, Louisiana, and has a twin sister. He knew from a very young age that he was meant to be a writer. Keion was selected by Hallmark, to write about his faith. But that said, he's a very creative, extremely funny, down to earth guy that you immediately feel like you know. Keion is also a playwright, and wrote / produced his first play, Gumbo House, directed by Teresa Leggard, in March 2016 in Kansas City, MO. Keion is also now working through his first documentary on christian hip hop. We are excited and can't wait to see both his play in a theater near us and hopefully his documentary on Netflix in the next year or so.